Dubai: France were crowned champions in the Freestyle Skydiving event that concluded on Tuesday at the 4th Dubai International Parachuting Championship (DIPC) being held at Skydive Dubai. 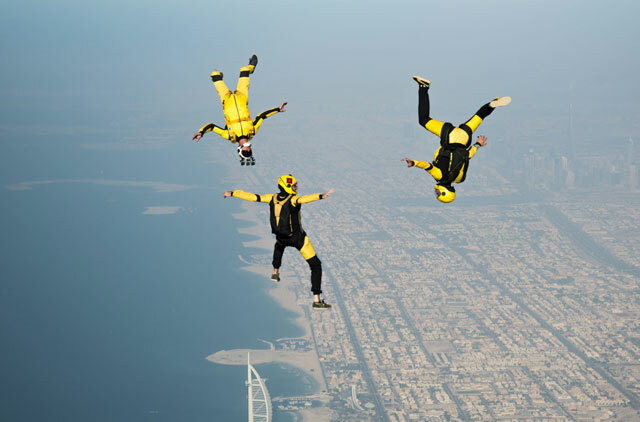 The event is being organised by the Emirates Aero Sport Federation in coordination with Skydive Dubai and is scheduled to conclude with the last round of jumps on December 9. Entry to the event is absolutely free and further information may be got from the official website at www.dipc.ae.